Improve the shower experience and rediscover water. 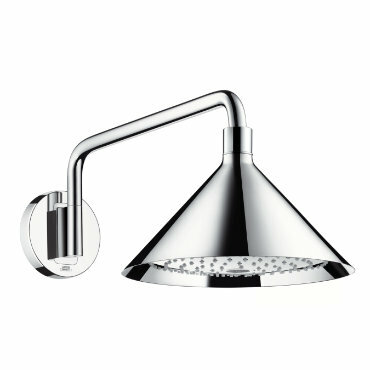 Our range of showers provide pure enjoyment. Be inspired. 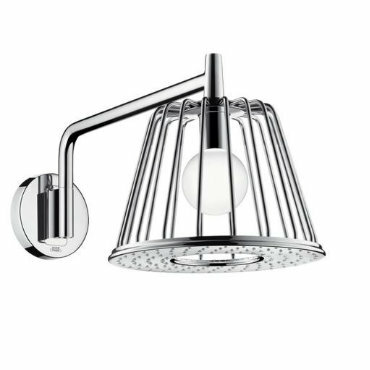 We carry a complete range of showers with something to suit every every taste and budget from Axor, Hansgrohe, Mira, Aqualisa and Crosswater showers. We also use shower enclosures from Kudos and Aqata. 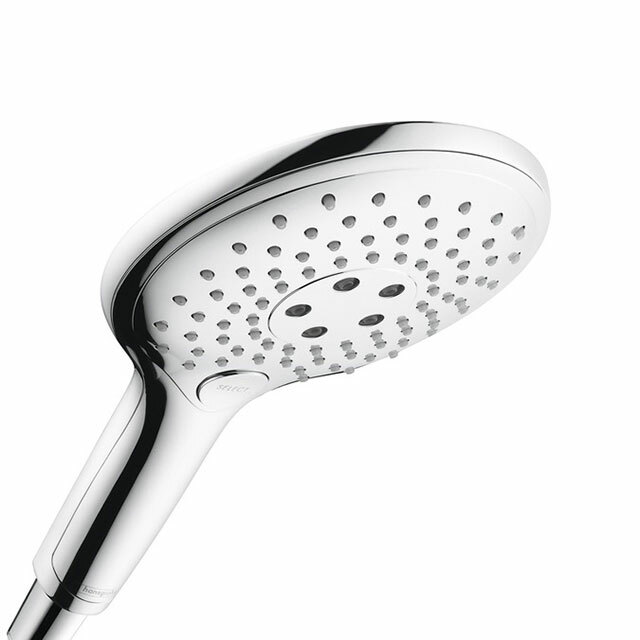 Ceiling showers, hand showers, shower doors, shower enclosures, shower screens and shower trays. We are an approved HansGrohe and AXOR retailer. 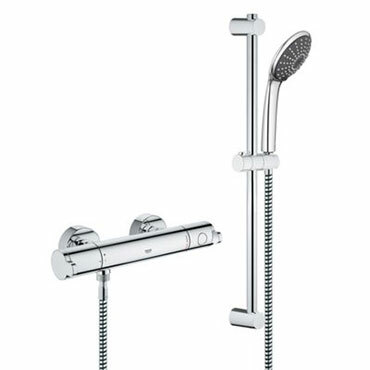 Hansgrohe offer a large range of quality shower products. 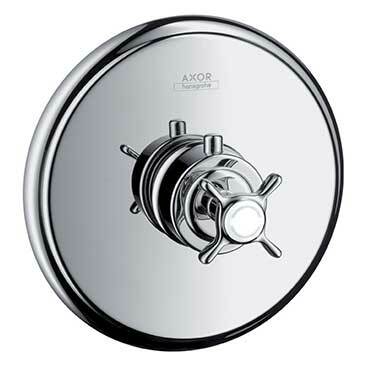 The AXOR and Hansgrohe brands aim to show you just what can be achieved in the shower. Attractive Bathroom design: Award-winning products from Hansgrohe and AXOR Bathrooms and kitchens are living spaces where we can feel comfortable and cultivate our own personal style. 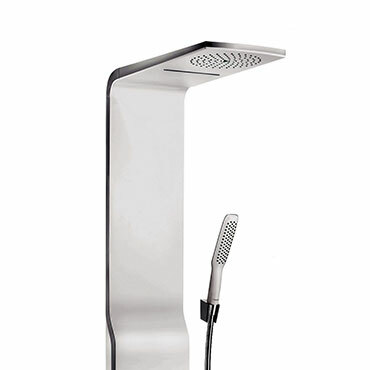 Within the Hansgrohe Group, good design and maximum functionality go hand in hand. 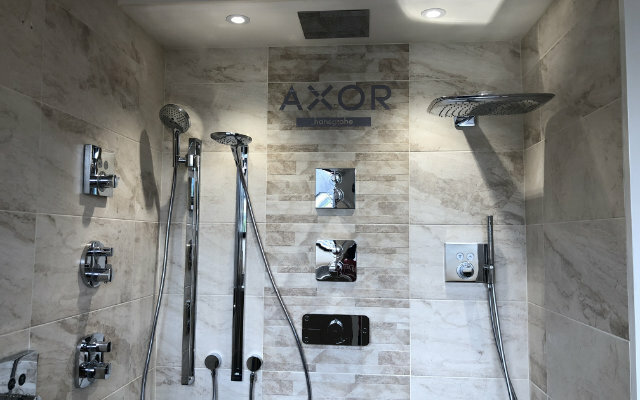 In collaboration with globally successful designers, the AXOR and hansgrohe brands develop bathroom and kitchen products to make our living spaces more attractive and more comfortable. Thanks to their sophisticated design quality, these products will be enjoyed well into the future. With more than 500 awards from independent judging panels in international design competitions, hansgrohe has, and always will be a design leader in the bathroom industry.